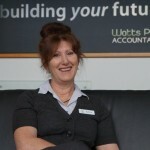 A particular passion of mine is to assist business owners to work on their business for better outcomes. I have developed a number of workshops and presentations including Awesome Team, Profit Improvement, Increase your Business’ valuation and Working on Your Business. 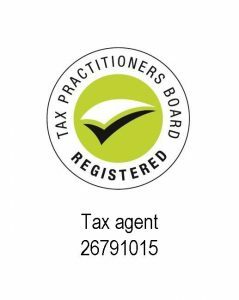 My current role has evolved to managing client taxation and business affairs which can be quite diverse. Year end taxation and strategic planning is a great opportunity to set the scene to improve tax outcomes, to implement change to business structures and or facilitate succession. 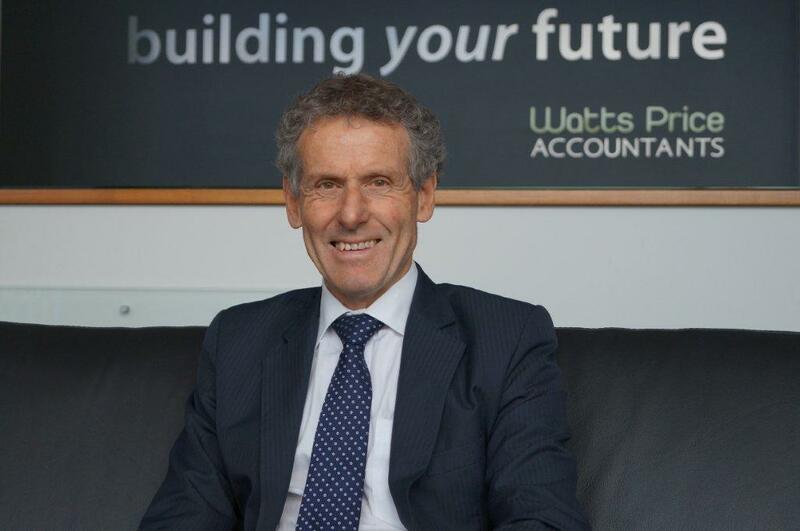 With our solid business growth, particularly over the last 10 years, our team has grown from 7 to 21; this has enabled greater specialisation. 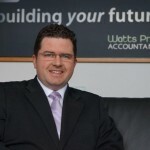 Tax and Property investment is a strong interest. I advise in this area and written 150 plus articles for the Wimmera Mail Times our local newspaper as well, have presented numerous workshops on this topic to various groups. 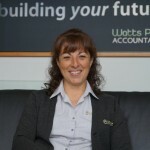 In 1991 I introduced Wimmera Farm Benchmarks, this has evolved and now includes feedback and guidance to participants on their farm’s profitability, productivity and financial position. 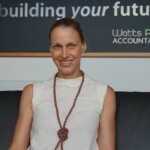 Together with delivering Client Advisory Board and Team Building Workshops with staff, owners and managers of local businesses my focus on business improvement and customer interaction, all aimed at improving the business bottom line. I was Chairman of Business Horsham, a local business group, for 2015 & 2016 and lead the Training Sub-Committee. 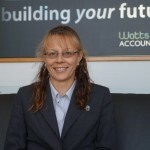 In 2008, a major business development focus commenced and this continues through to today.My background is in accounting and economics, having taught economics for both Deakin and Ballarat Universities. 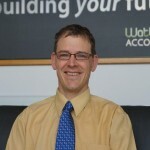 I hold an Honours Degree in Commerce from Melbourne University with majors in Economics and Accounting. My other interests involve my family, including wife Robyn and 3 adult daughters; I am a passionate Essendon Football Club supporter, I breed racing homing pigeons (a lifetime hobby) and enjoy travel with my wife Robyn and friends. 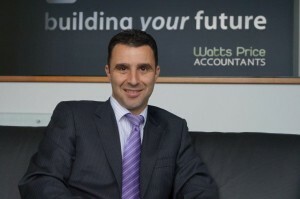 I have been working at Watts Price Accountants since 1993 and a Partner since 1996. 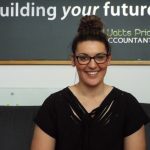 Prior to this, I worked with a Ballarat Accounting firm for 5 years and indulged myself with world travels, something I hope to get back to doing again soon!. 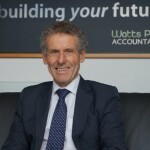 My role at Watts Price Accountants is to manage the personal relationship that we have with our clients in order to achieve a great result for them, whether that be timely and accurate financial reporting, tax minimisation, business structures or any other financial matter that may be relevant. 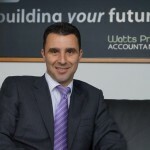 I have been involved in providing taxation strategies and advice on Self Managed Superannuation Funds (SMSFs). 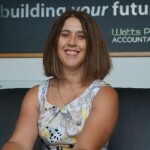 Terrific results can be achieved with SMSFs and it is very rewarding to see the benefits passed on to clients. Advising on appropriate legal structures to operate a business and hold assets has also been a service offering that I have enjoyed and often involves succession planning for generational change in a family business. Having a family farming background and with all of my siblings still involved in farming, I believe I have a strong appreciation of the numerous issues faced in the agriculture sector and by local communities. I have three children at various stages of schooling and they keep me busy following all of their interests. I am also involved with the Natimuk Football & Netball Club and a St Kilda ‘tragic’ still bathing in the glory of 1966. 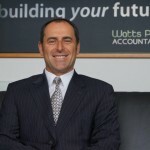 I commenced with Watts Price Accountants in July 1997 and was admitted as a partner of the business in July 2004. 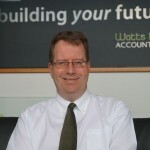 My current role involves managing a diverse client base and advising on various Taxation and Business Advisory matters. 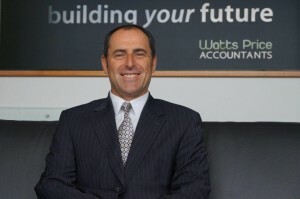 It gives me great satisfaction in assisting clients to grow their business, protect their assets and plan for their future by undertaking numerous value added services. 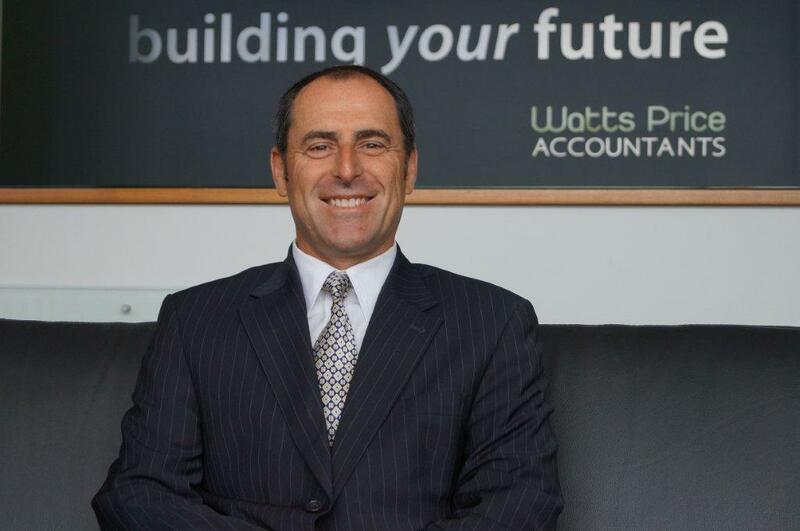 Some of these services include analysing and reviewing business structures, facilitating the succession planning process, advising on the benefits of Self Managed Superannuation Funds and undertaking tax planning strategies. In recent times, I have undertaken various projects with Non-Profit organisations in the health, public and sporting sectors. Some of these projects include compiling year end financial statements, BAS reviews, cash flow budgets and general financial management advice. 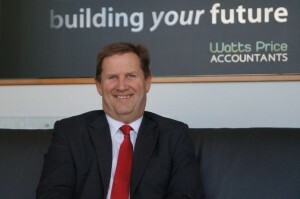 It is crucial and can’t recommend highly enough that all your financial affairs are up to date and accurate. 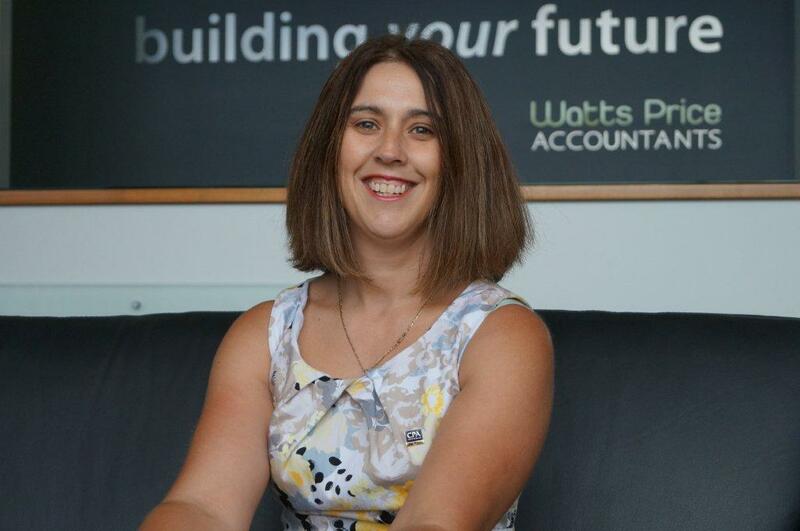 These include Nominated Beneficiaries in your superannuation fund, Power of Attorney(s), Wills and various insurances, just to name a few. 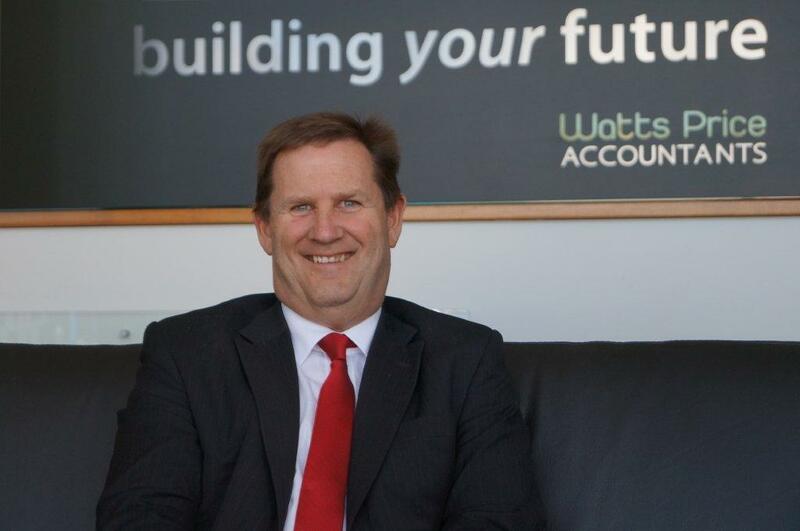 Our loyal clients and fantastic team are the key attributes in operating a successful and evolving business. We aim to continually improve our own business for the benefit of our existing/potential clients and our team. When I am not in the office, I enjoy travelling and spending quality time with my wife Tamara and children, Joel and Gemma, who keep us entertained! 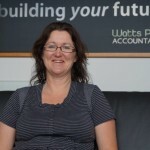 Having come from an agricultural / farming background I have a real empathy and understanding for the land, the family farm is south west of Kaniva and when time permits I enjoy getting back to the land and helping my brother with harvest, as they say it is always in your blood and there is nothing like getting back to your roots. I understand the fickle nature of farming, the pressures that are associated with the land the great way of life that the land provides. 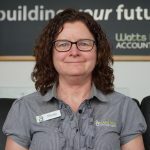 My wife Sally is a teacher at the Holy Trinity Lutheran School in Horsham (she also taught at both the primary and Lutheran school’s in Murtoa) and I have 3 adult children, Elle, Jake and Jesse. I realize the importance of the community and have had a real interest in helping communities grow and survive and indeed prosper. I am the past chairman of the Horsham District Football League (7 years) and a board member for 10 years before resigning some two years ago and going back to the club where my children play. 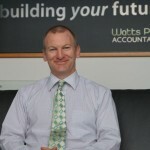 I have been part of the Watts Price team since 2001. I have experience in determining whether your current business structure best suits your current needs. 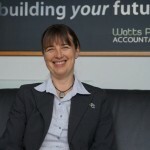 I can provide advise to business’ on superannaution obligations for employers and meeting the legal requirements of operating a self managed superannuation fund. 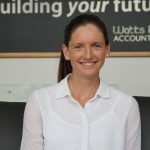 I prepare Company, Trust, Self Managed Superannuation Funds and Partnership financial statements, tax returns and quarterly GST Business Activity Statements. 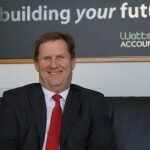 Prior to living in Horsham I worked with Curtis & Thomas Accountants in Stawell (now WHK) for 3 years. I grew up in Koroit and worked for my Grandmother’s Floristry business “O’Grady’s Florist” in Warrnambool. I have a strong understanding of retail business profit drivers. 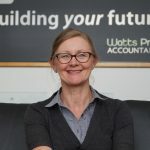 Watts Price Accountants use a program called ProfitOptimiser that is a very powerful tool to show how small changes to your pricing or costs can impact on your bottom line profit and your cash in bank. I have two children Tom and Ailish. My partner Jason Heard, has over the last couple of years been working with his Grandfather Nigel on his farm running sheep. As all farmers know it’s all hands on deck when it comes to moving a mob, drenching, drafting and shearing sheep. Since working with sheep I have come to the conclusion they all have different personalities just like us. During my time at Watts Price I have worked with many farmers in tax planning advice and year end work.